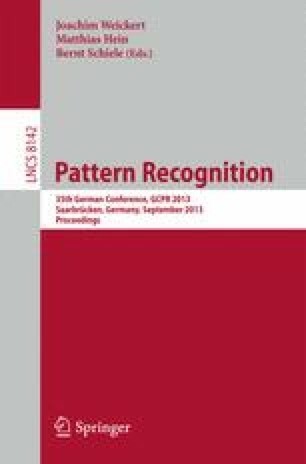 A theoretical description and experimental validation of the Classifying Generalized Hough Transform (CGHT) is presented. This general image classification technique is based on a discriminative training procedure that jointly estimates concurrent class-dependent shape models for usage in a GHT voting procedure. The basic approach is extended by a coarse-to-fine classification strategy and a simple classifier combination technique for a combined decision on several regions of interest in a given image. The framework is successfully applied to the task of automatic bone age assessment and produces comparable results to other state-of-the-art techniques on a public database. For the most difficult age range of 9 to 16 years the automatic system achieves a mean error of 0.8 years compared to the average rating of two physicians. Unlike most other image classification techniques, the trained CGHT models can be visually interpreted, unveiling the most relevant anatomical structures for class discrimination.